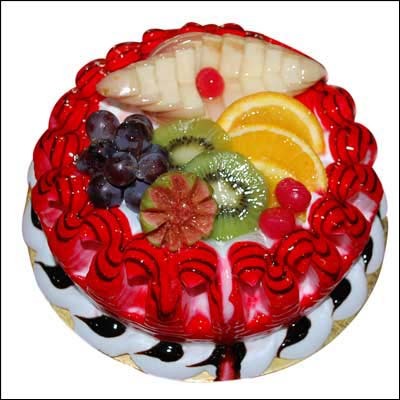 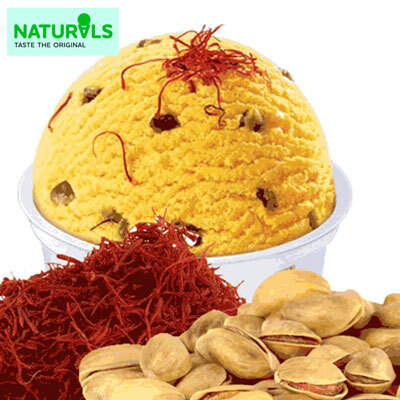 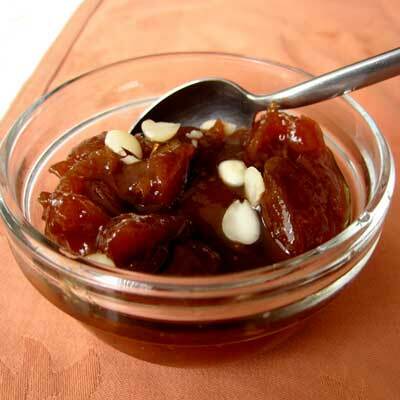 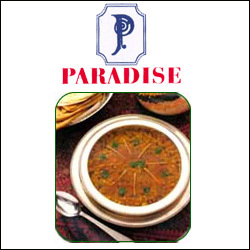 Qubani Ka Meetha - (Hotel Paradise) Note: Delivered only in Hyderabad and Secunderabad. 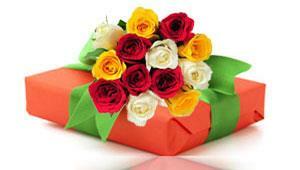 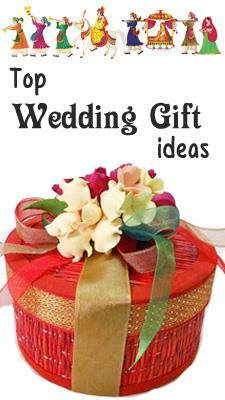 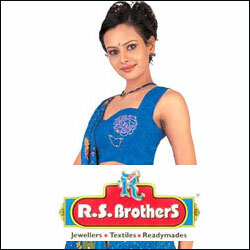 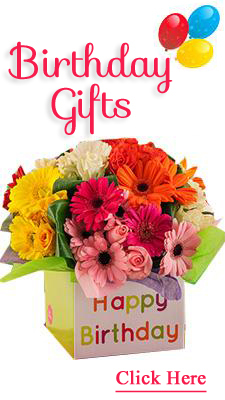 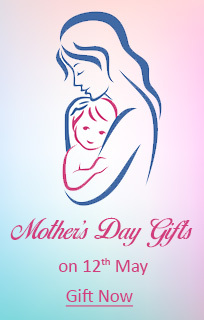 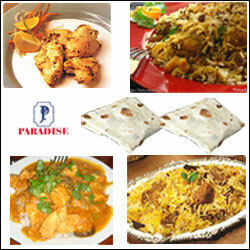 In other places best quality food from famous Restaurants will be delivered. 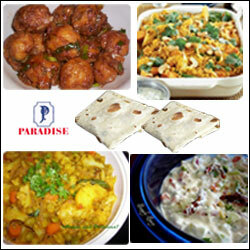 For Food Items Please select the time range as 12pm - 3pm for Lunch. 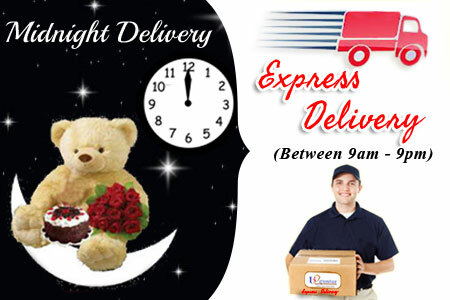 And 6pm - 9 pm for Dinner. 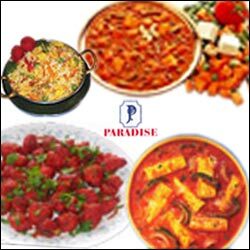 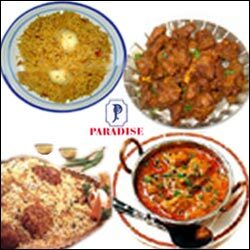 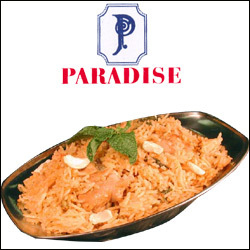 Not possible to deliver food items on 31st Dec and 1st jan.
Paradise Special Hyderabadi Chicken Biryani(2 no)- Basmati rice and tender pieces of flavored chicken cooked with herbs. 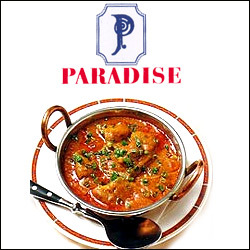 Paradise Chicken Tikka Masala (1 plate) - Chicken cooked in tandoor oven then cooked again in tomato cream sauce. 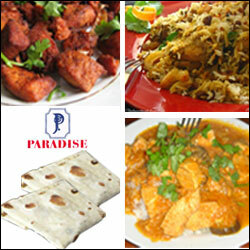 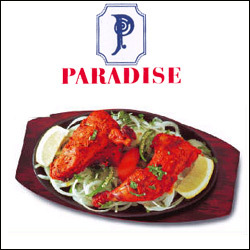 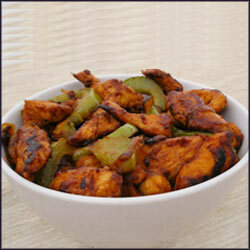 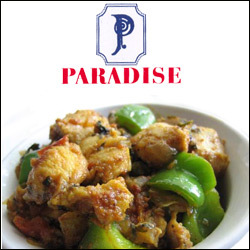 Paradise Special Dry Tandoori Chicken Full - Tandoori is a style of food named for the Tandoor that it is cooked in. 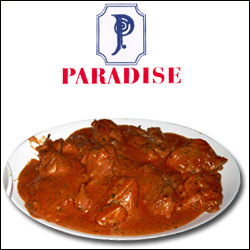 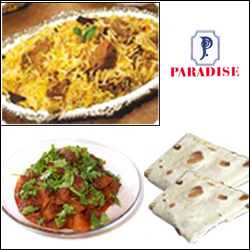 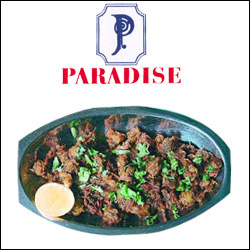 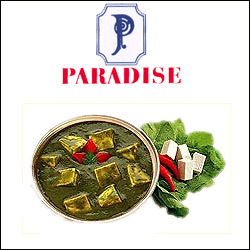 Paradise Special Mutton Curry (2no). 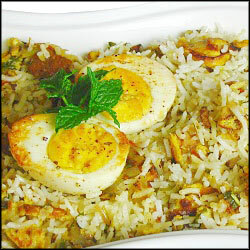 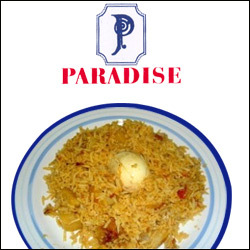 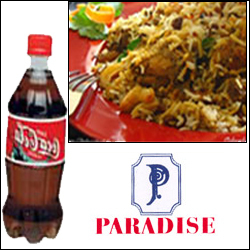 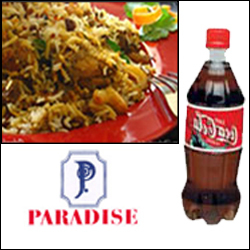 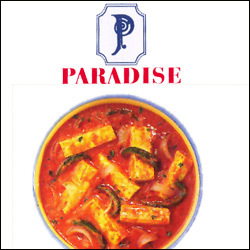 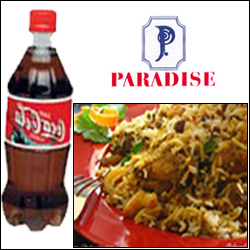 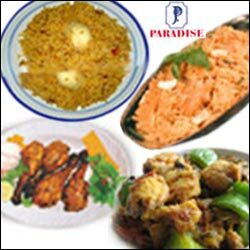 Paradise Special Veg Biryani(2no). 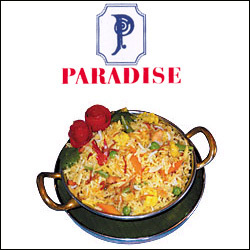 Aromatic Basmati Rice cooked with garden fresh vegetables. 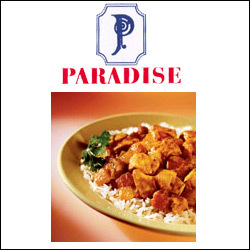 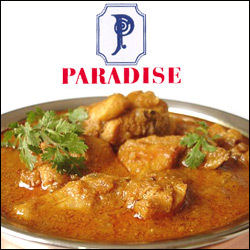 Paradise Special Chicken Hyderabadi Biryani (1 plate) - Basmati rice and tender pieces of flavored chicken cooked with herbs. 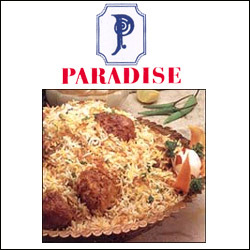 Paradise Special Hyderabadi Mutton Biryani (1 plate) - Delicious mutton pieces cooked to perfection with cinnamon flavoured Basmati rice from this Nawabi extravaganza.